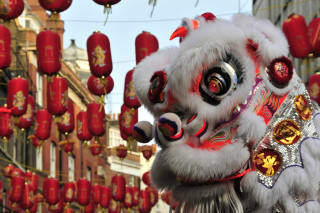 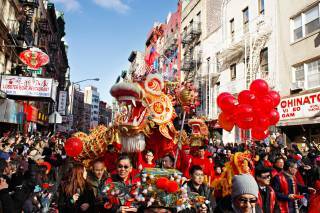 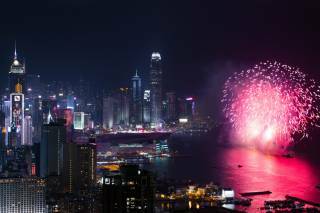 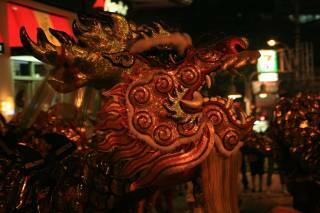 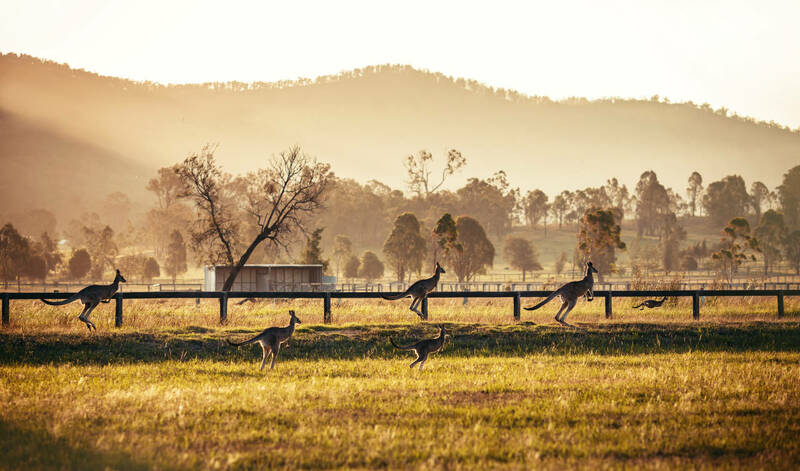 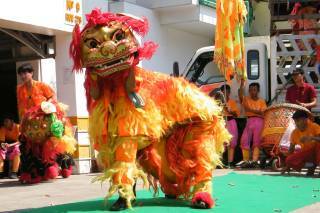 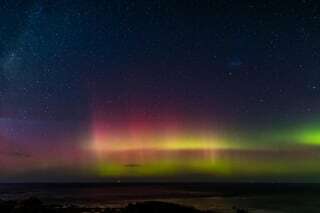 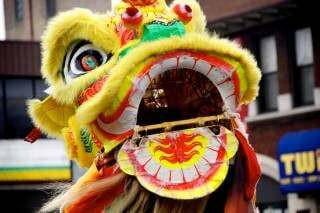 Australia celebrates the Lunar New Year with dragon dances, firecrackers, delicious food and spectacular singing and performances in most large cities. 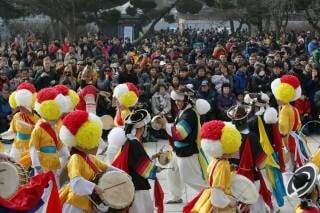 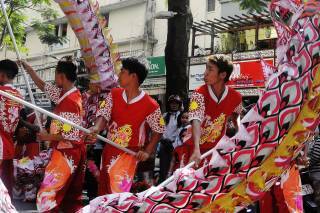 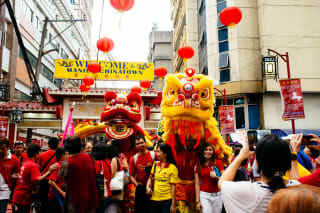 Not only Chinese but also Korean and Vietnamese communities are getting together to celebrate Asia's most massive holiday. 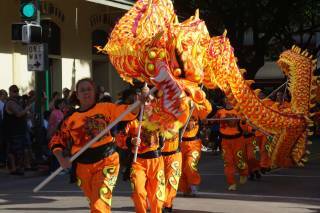 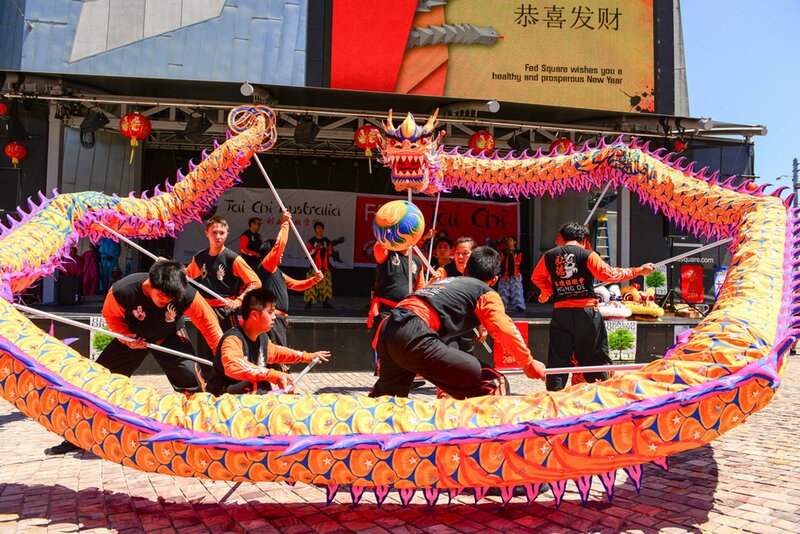 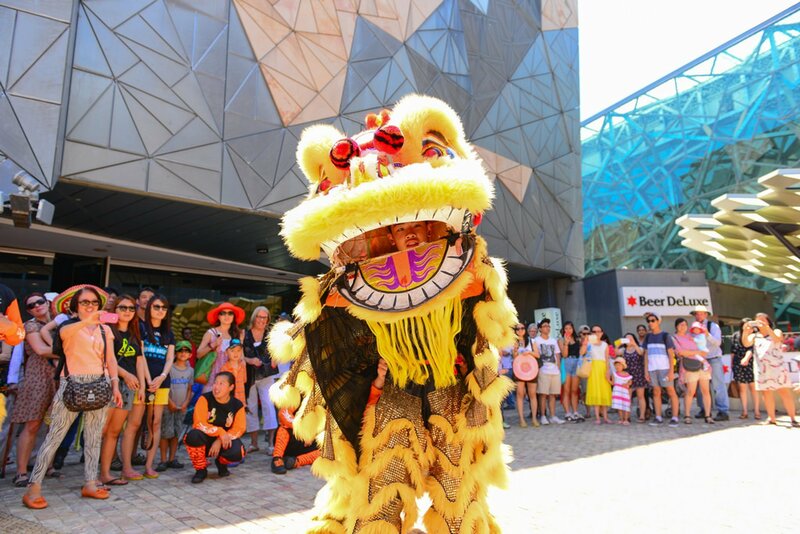 Melbourne celebrates the Lunar New Year with a 10-day festival featuring Kung fu presentations, dragon dance parades at Queensbridge Square, which is the center of the New Year’s celebration. 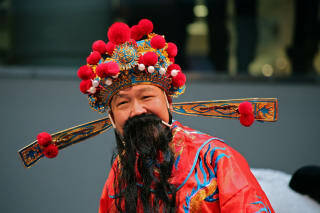 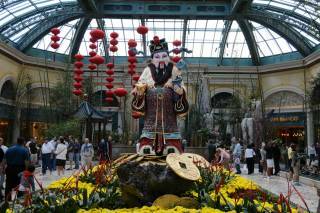 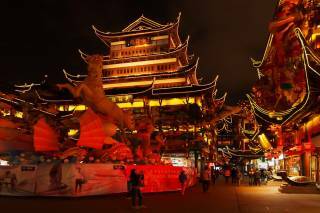 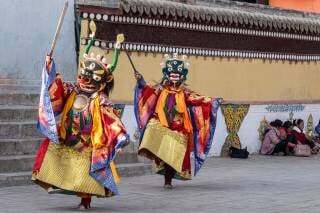 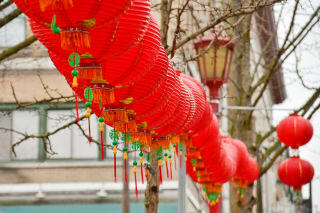 Chinese music and dance, theater and magic performances involve over 300 performers. 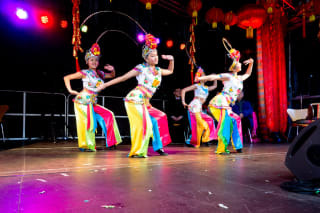 The festival's Closing Ceremony at Queensbridge Square features a Chinese square dance competition and a lantern parade. 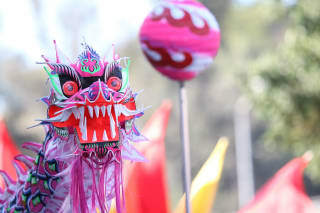 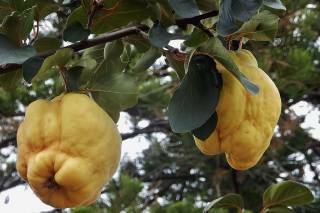 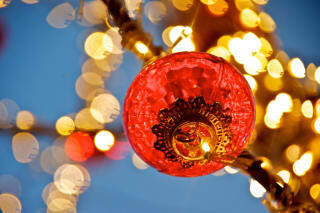 Other festively decorated areas include Southgate, Queen Victoria Market, Docklands and Yarra River banks. 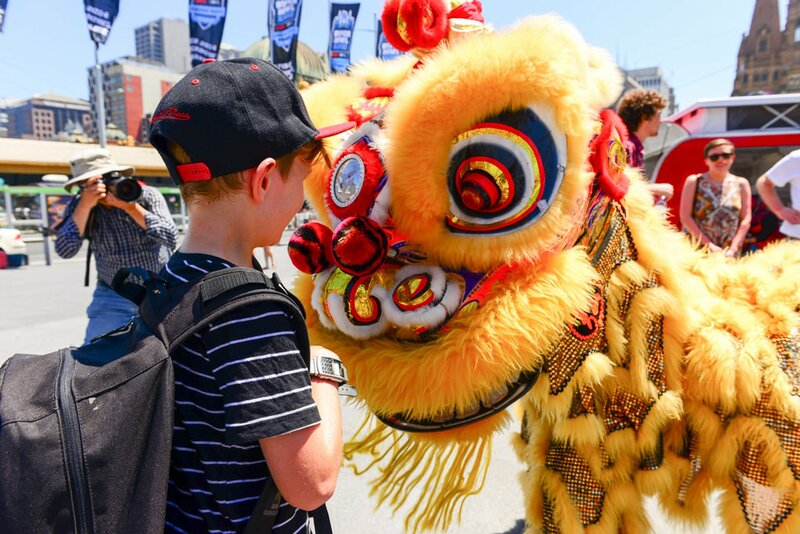 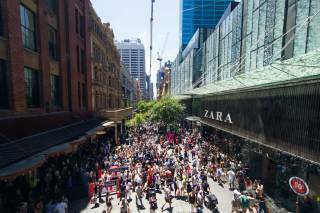 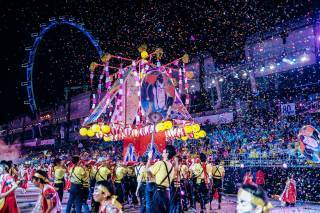 Sydney hosts a huge 17-day festival from mid-February to early March, the biggest Chinese New Year celebration outside Asia attended by more than one million people. 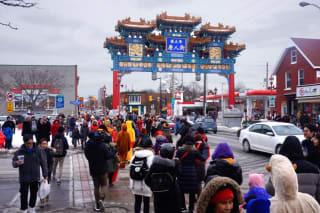 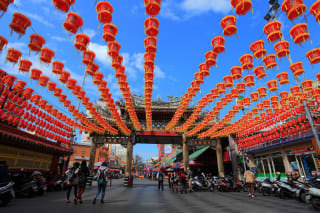 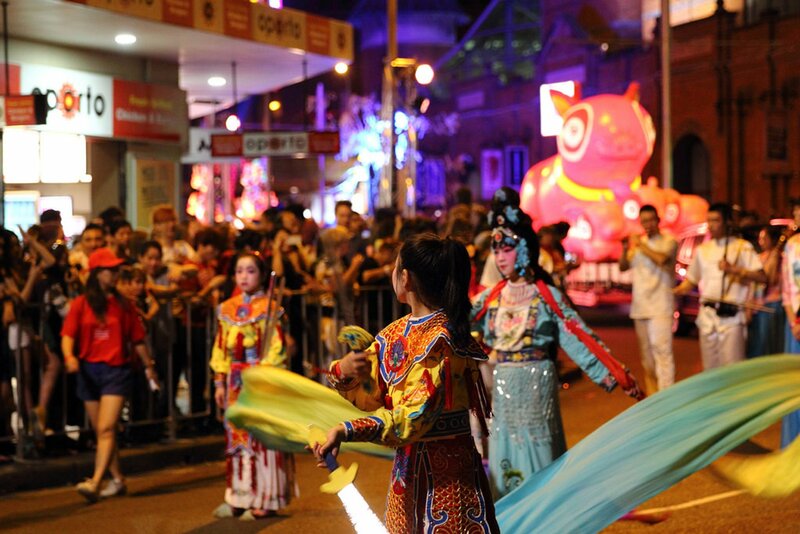 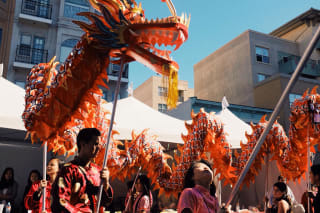 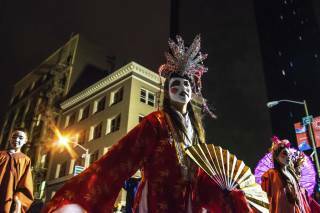 The festival takes place in Chinatown district that hosts large lion dance parades with firecrackers on weekends, Chinese night food fairs on Fridays, and restaurants' special deals and menus. 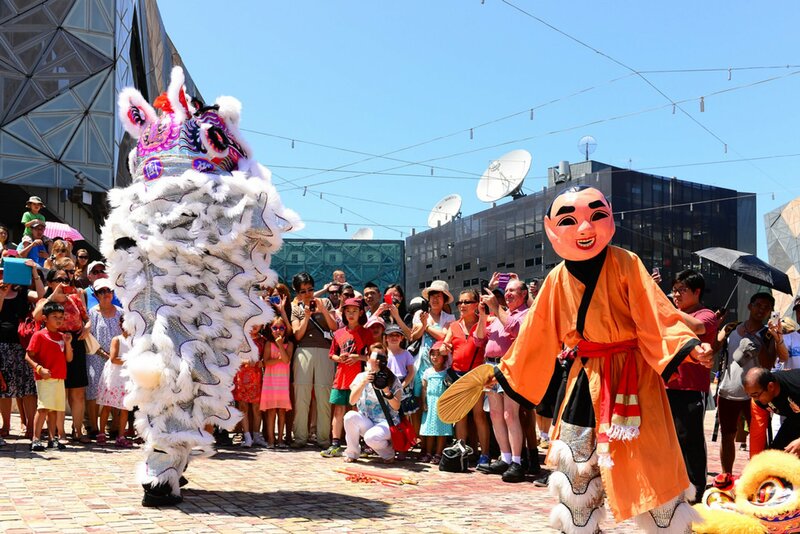 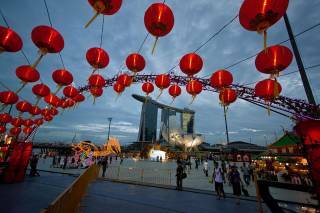 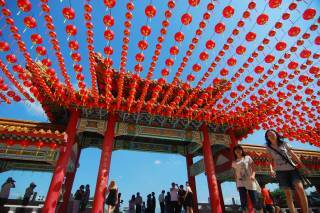 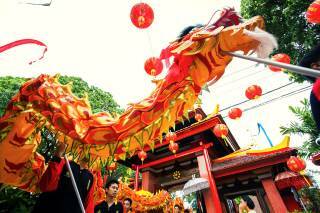 Karaoke on Sydney Harbor Bridge, Korean aerial theater at Circular Quay, dragon boat races at Darling Harbor with enormous animal lanterns are just some of the festive events that occur during the Lunar New Year celebration. 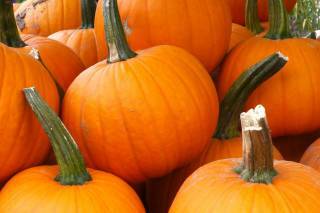 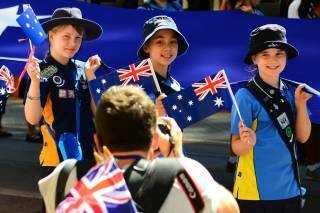 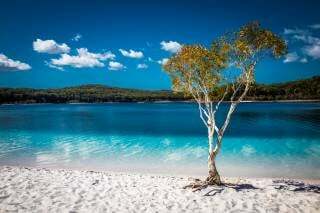 Overall, Sydney plans about 80 events to commemorate the holiday. 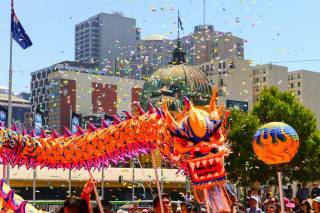 Massive celebrations also take place in Hobart, Adelaide, Darwin, Perth, Brisbane and other Australian cities with large Asian communities.